His parents wanted him to have a good job, so – as a good son does – Ionut Leonard Copoiu followed their advice and graduated Electronics in Bucharest, Romania. That was 15 years ago. In the meantime, Leonard tried several jobs, but decided he is not made to work for other people, so – with no prior knowledge, but with a burning desire to learn and to succeed – he started his own real estate developing business, and – in the span of a few years – built quite a few villas and apartment buildings (some of which even won architectural prizes). But his life partner, Mirela, was dreaming of living by the sea, so in 2015 they packed everything, took their cat and moved together on the Adriatic Coast, in Split. The initial plan was to continue the real estate development business, but things do not always go according to plan, do they? Even before they left Romania, Leonard had a hobby, that was helping him destress after a long day at the construction site. He liked to use his hands to make bracelets using yachting rope and metal parts he was buying from the hardware store. 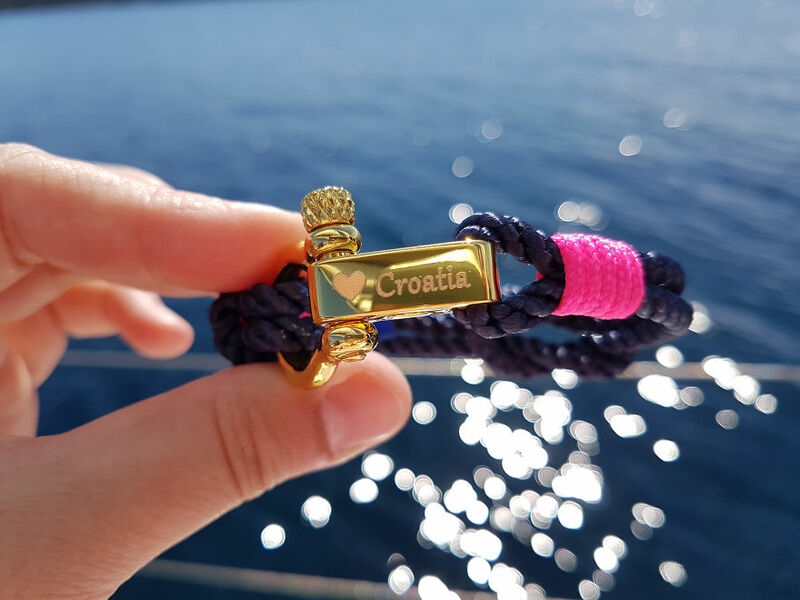 After their move to Split, they started to think that his bracelets could actually be attractive to locals and tourists. So, long story short, in December 2015 they opened their first shop, in a small space they found available in the Old Town of Split. What happened next caught them by surprise and totally unprepared. When summer came, although Leonard worked all through the winter and made bracelets that he thought would be enough to cover the whole season, the unexpected success of the shop was so huge, that they started to run out of products. Basically, whatever he was working one day, they were selling the next and so on. It was exhausting and exhilarating, all at the same time. And if initially he thought he will be doing this still as a hobby, for a year or so, before going back to building houses, Leonard started to enjoy this new adventure more and more. 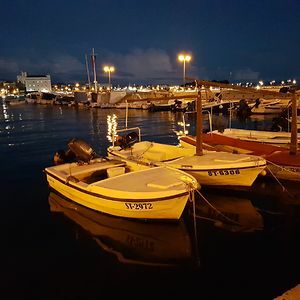 In 2017, him and Mirela opened a shop in Dubrovnik, and in 2018 they expanded with two shops into Istria (Rovinj and Porec). Leonard is still making each and every Break Time nautical bracelet himself, even if that means sacrificing a lot of other things – such as not hanging out with friends that much or not being able to go to the beach too often (it is the end of July, and the two Romanian expats have only managed to relax under the sun once this summer). 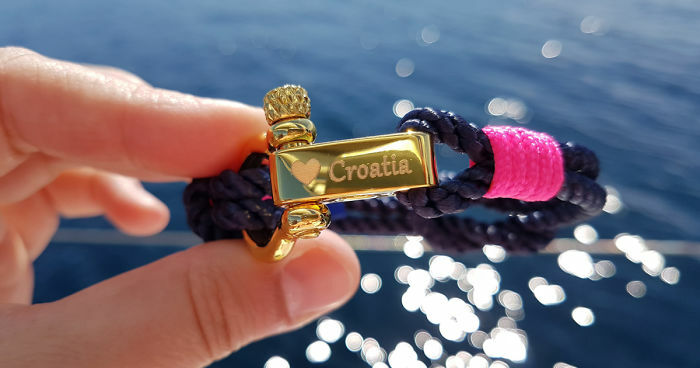 But the satisfaction of seeing his creations and his handiwork on the wrists of so many happy customers in Croatia and all over the world (they post photos received from their customers on the @breaktimecroatia Instagram account) is priceless. And the biggest satisfaction of all is the success of his latest collection – Sailor by Break Time wrap bracelets – which features a boat that he designed himself last winter, and it is something special to see how something you drew on a piece of paper becomes a reality, and one that is received with such enthusiasm by the Break Time fans of all ages. Nautical Jewellery. Handmade in Croatia. For sea lovers. 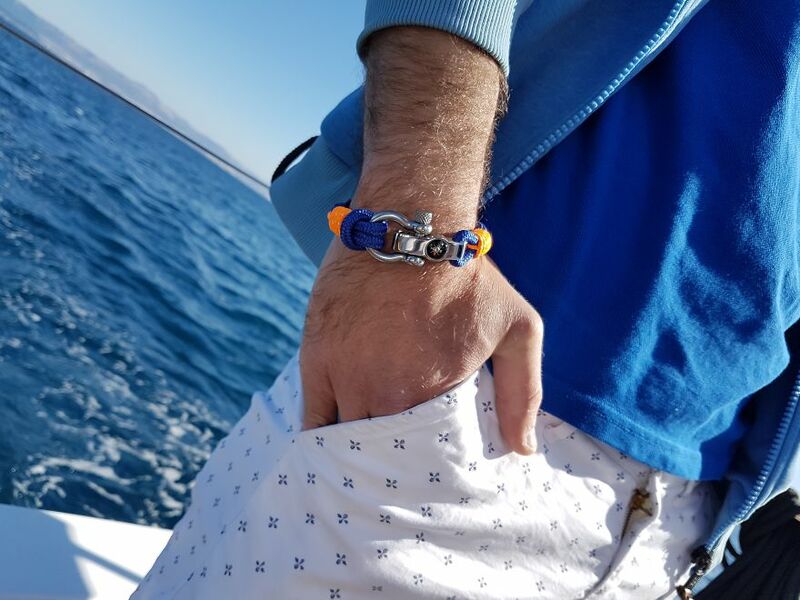 The Dubrovnik by Break Time collection of nautical bracelets with decorative compass is also very popular. The new Sailor by Break Time boat wraps can be engraved, too. How about this for a personal motto? 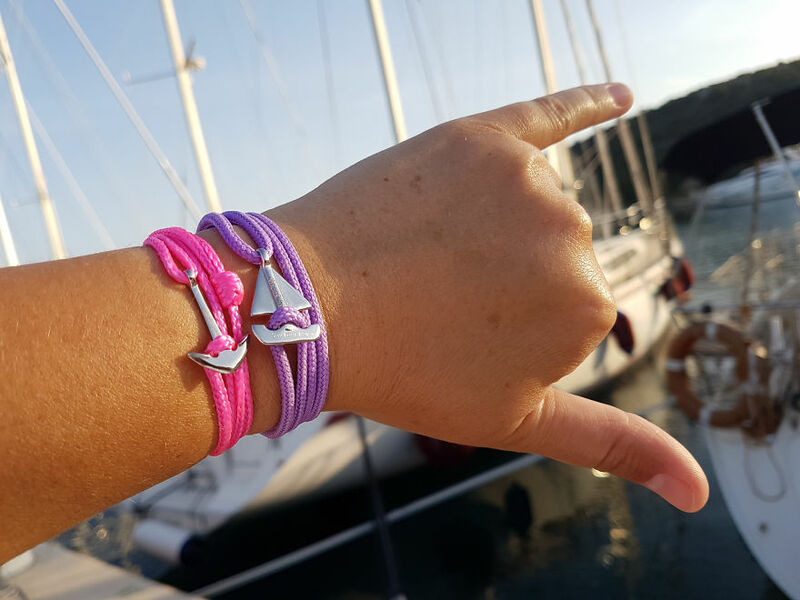 Nothing like a bright neon pink anchor bracelet to spice up your summer outfit. Ready for the beach? 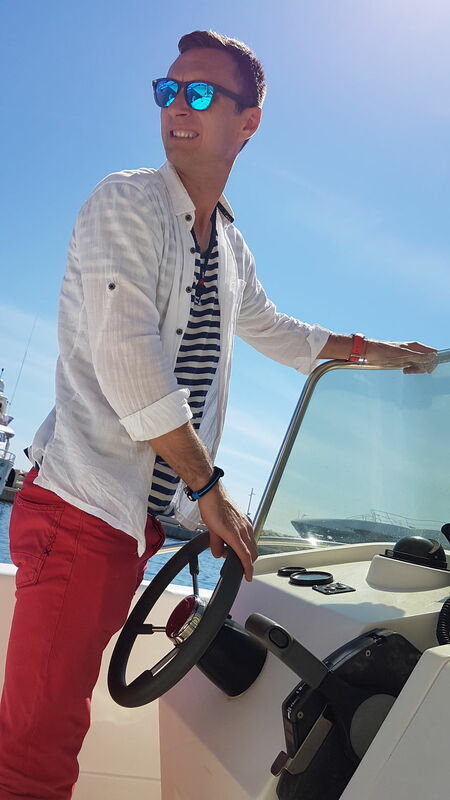 Take your Break Time nautical bracelets with you. Here they are in Monaco.